Recently I was invited by Himalaya to attend their #chennaiponnu campaign. Speaking of Himalaya, I remember using their brand from when I was a kid. I have always been a fan of their skin care range. I was sent this Himalaya neem skin care kit as a part of their campaign. I was more than excited to try it out. The first one is the neem face wash which i have been using forever and i swear by it. It actually clears out the pimples and the dirt and makes your skin feel fresh. The second one is the purifying neem scrub. I have used this one earlier and it did do a good job by acting as a good exfoliating agent and this one has apricot in it which makes the scrub a lot better. The last product is the neem pack. It clears off all the impurities and makes your skin clean. It definitely reduces acne and is best suitable for oily skin. 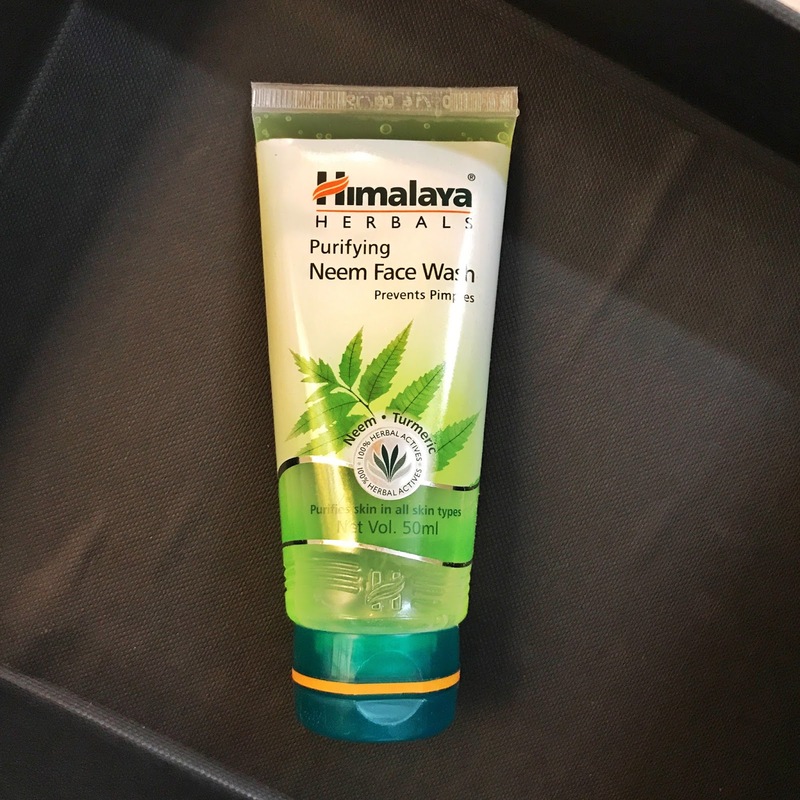 Overall The Himalaya neem facial kit is something that i would highly recommend and it is priced reasonably.